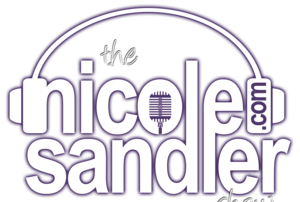 3-31-16 Nicole Sandler Show – Et Tú, Maddow? Rachel Maddow has officially jumped the shark, carrying water for her corporate overlords (Comcast) and the Hillary Clinton campaign. Audio doesn't lie. Nicole takes off the gloves this morning. Plus Driftglass and Howie Klein join in to talk about our collective electoral insanity and more! Nicole recaps America's latest mass shooting, yesterday in San Bernardino, CA, where 14 people were killed and 17 others injured. Vice News' Jason Leopold was on the scene, and checks in with us this morning. Harvey J. Kaye returns to talk about the right wing politics of hate and fear. And Howie Klein will let us know which politicians are bought and paid for by the NRA, and more. The 3rd fundraising quarter ended last night. The totals are in, and they're staggering! Nicole discuss that and more with Driftglass and Howie Klein (who yesterday tweeted that a reliable source says Little Debbie is out, to be replaced by Jennifer Granholm!) Lots to discuss today. Buying Votes and Paying Compliments? 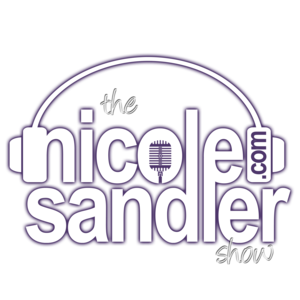 Nicole Sandler speaks with Ken Vogel about the effects of Big Money in politics in the final week of election season 2014. Plus the Gliberal Goddesses reconvene to talk about catcalls on the street, unrealistic waistlines, Gamergate and lots more.